Catch Up® is a not-for-profit charity working to address literacy and numeracy difficulties that contribute to underachievement. 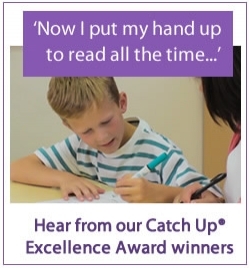 We offer two structured one-to-one interventions, Catch Up® Literacy and Catch Up® Numeracy, proven to significantly improve the achievement of learners who find literacy or numeracy difficult. 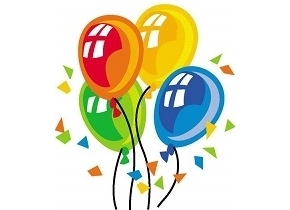 In January, we announced that Catch Up® is celebrating its 21st year and, as part of these celebrations, we asked you to share your Catch Up experiences. 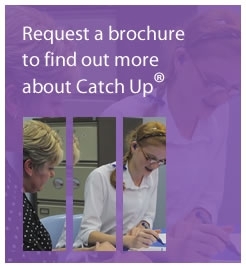 We were looking for the deliverer and the school who have been using Catch Up® Literacy and/or Catch Up® Numeracy for the longest time, and summaries of the impact Catch Up® has had on your learners.